Home/Knowledge Base/Domain Names/How to create domain alias? 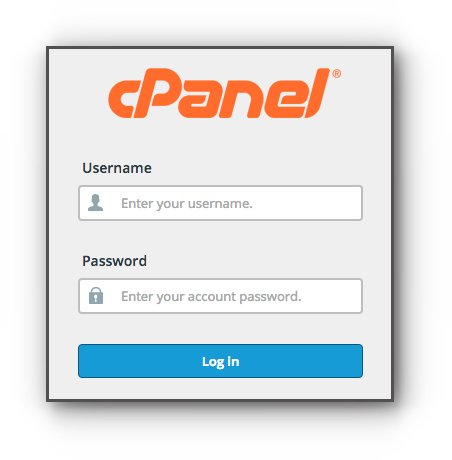 Domain Alias formerly known as parked domain is an alternative name for your domain name. This is useful when you want your website to redirect traffic to your main domain name yet this does not have any content. This also means that the URL for it is not seen in the URL address bar. And so, you may want to enable the alias redirection. Step 2. Click on Aliases under Domains panel. Step 3. Type in the domain name. Step 4. Click Add Domain button. By default, the domain alias is not redirected to any URL and uses the root directory /public_html. If you want to redirect it follow the steps below. Step 1. 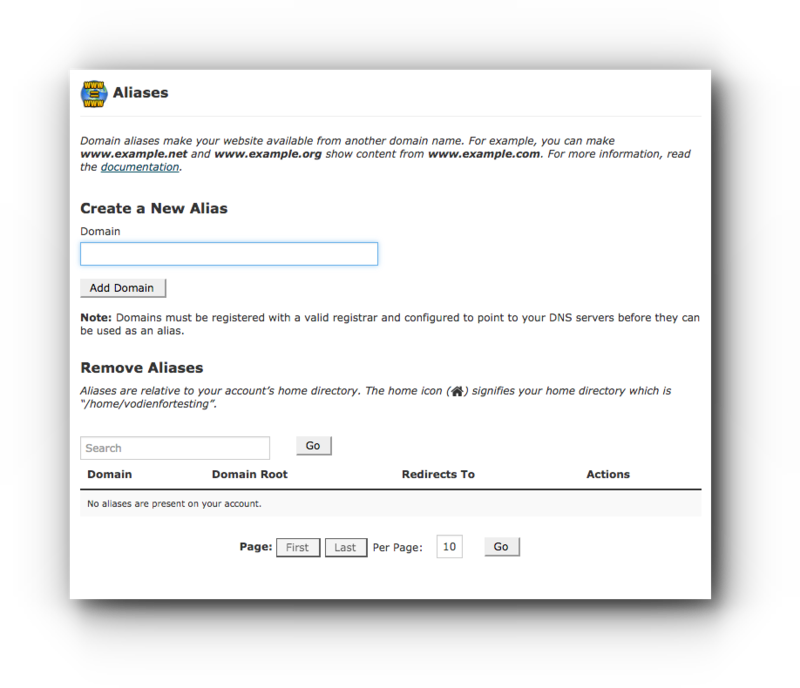 In the Aliases page, under Remove Aliases, click on Manage Redirection link. Step 2. Type in the URL where it will be redirected. Step 3. Click on Save button to save the changes.